The latest from ex-Matador band The Cave Singers seems totally suited to their new home Jag Jaguar. You see The Cave Singers make the kind of folk music that you’d expect to emanate from a warm log cabin somewhere up in the mountains, the kind of music that the whole family could get involved with. Fiddles, guitars, skiffle percussion and a whole host of other sounds are recorded with a rich analogue precision by Randall Dunn, and it feels like the band have hit upon a moment of creative Zen. 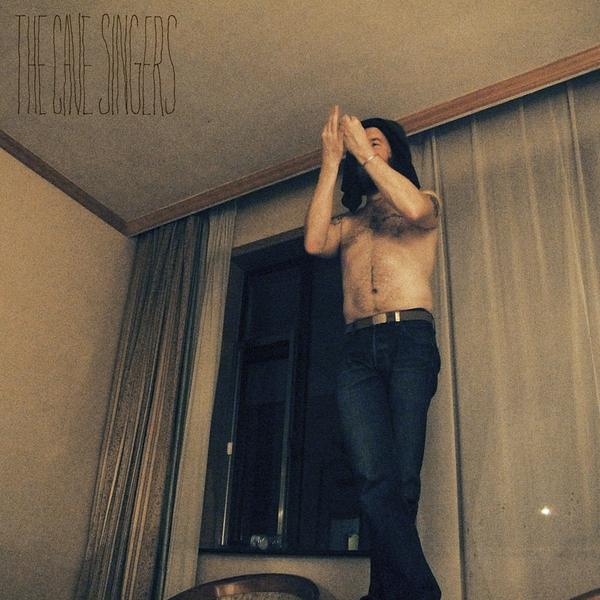 While folk music might not be for everyone, and the followers of the short-lived New Weird America have probably moved on to Witch House right about now, it’s nice to hear The Cave Singers sticking to their guns and running with it. There might not be a witch around their house, but who needs one with songs this good?